The world of bees, honey and nature has always been in the DNA of the family that transformed beekeeping in the Abruzzo region. The Iacovanelli family deserves much of the credit for the transformation of beekeeping, honey producing and selling into main activities in the territory of Tornareccio, nowadays “the capital of honey in the Abruzzo region”. The ancestor Giuseppeantonio, born in 1858 in the village in the province of Chieti, realized that increasing the production and sale of the "nectar of the gods" would help maintain his family. 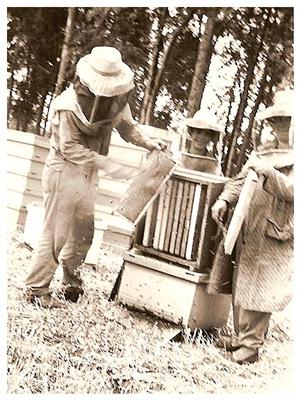 Like any good father of a family, in 1896 he decided to buy some hives in the nearby village of Villa Santa Maria in order to increase the production of honey and feed his children, whose number increased to five in that year. Maybe he did not know but this choice initiated a tradition that continues up to the present day. 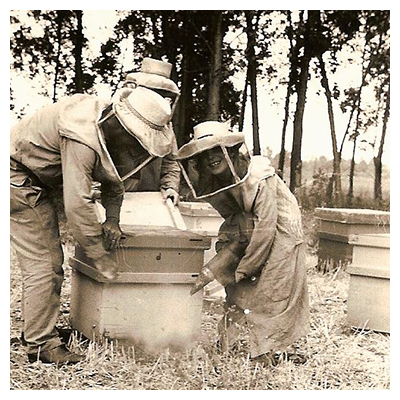 That is how it began the virtuous path which transformed beekeeping in this territory from marginal and livelihood activity into an evolved business experience. 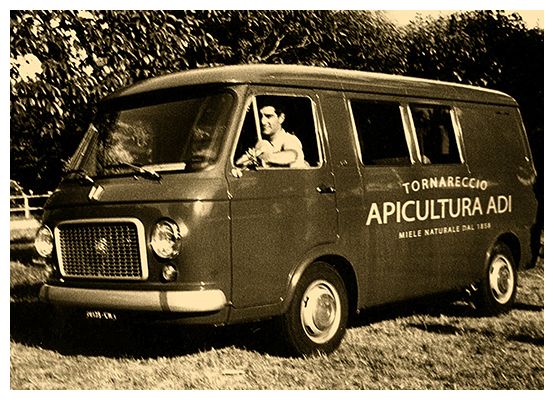 Since then, honey is an art handed down from father to son in the Iacovanelli family. 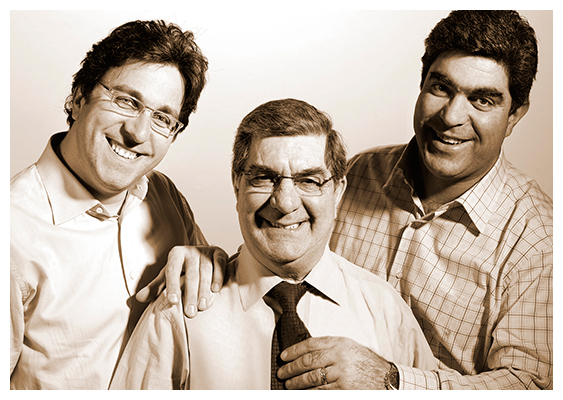 Adi Apicoltura is the direct interpreter of this tradition: it was founded in 1982 by Dario, the grandson of Giuseppeantonio (Adi stands for Apicoltura Dario Iacovanelli), and with the same dedication today his sons Piero and Fabio and their descendants are involved in one of the most solid and important business situation of the Italian scene. A history of quality, entrepreneurship innovation and new business frontiers. For all of this, Adi Apicoltura has been the art of honey for over one hundred and fifty years.